Speaking in Hungary, Pompeo said it makes it „more difficult“ for the US to partner with nations if they don’t distance themselves from Huawei. 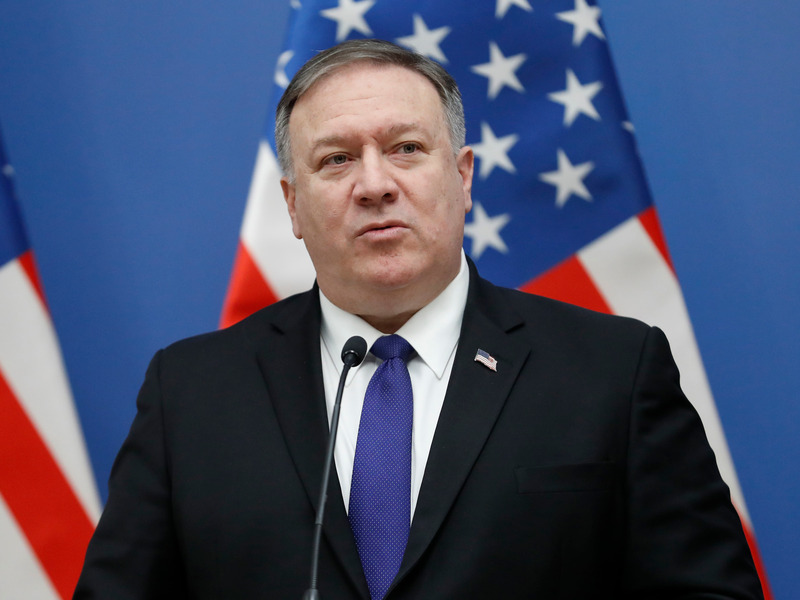 „What’s imperative is that we share with them the things we know about the risks that Huawei’s presence in their networks presents,“ Pompeo said, speaking in Budapest, Hungary. „Actual risks to their own people, to the loss of privacy protections for their own people, the risk that China will use this data in a way that is not in the best interest of Hungary,“ he added.